Upgrading to Windows 8.1 or Windows 10 operating systems might have a negative effect on your peripherals like your USB microphone for instance. This can be the cause of several reasons of which we will talk a little bit below. So if you want to find out how you can fix your usb microphone while working in Windows 8.1 or Windows 10, this is the tutorial you should follow. Even though your USB microphone worked on the previous versions of Windows operating systems that you had installed, upgrading to Windows 8.1 is not really sufficient to make your USB microphone work. In this tutorial, you will learn what drivers you need to upgrade as well as the application you need to use with your microphone. How can I fix USB microphone not working on PC? First you will need to unplug your usb microphone from the Windows 8.1 or Windows 10 device. Plug the usb microphone again to the device. Now you should have in front of you the “Run” window. You will need to write in the run windows the following: “devmgmt.msc”. Now on the left panel in the “Device manager” window you should double click or tap on the “Universal serial bus controllers”. Find in there the name of the usb microphone you are using. 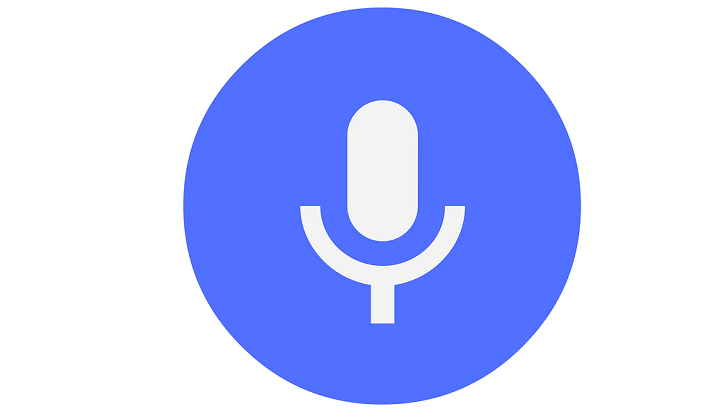 Right click on the usb microphone from the device manager and left click or tap on the “Uninstall” feature. 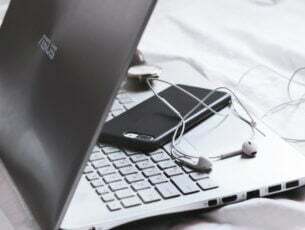 After the uninstall process is finished you need to unplug your usb microphone. After you are in the start screen of the Windows operating system you will need to plug in your usb device and let the drivers install automatically. Check and see if your usb microphone is working correctly now. On the start screen of your Windows 8.1 or Windows 10 device you will need to move the mouse over to the upper side of the screen. You should have in front of you the Charms bar. Left click or tap on the “Search” feature you have there. Write in the search box “Troubleshooting”. Left click or tap on the “Troubleshooting” icon after the search is finished. In the troubleshooting window left click on the “Hardware and Sound” topic. Left click on the Sound feature in order for the troubleshooter to start and follow the instructions on the screen. After the troubleshooting process is finished you will need to reboot your Windows 8.1 or Windows 10 device and try your USB microphone afterwards. Look at the application you are trying to run your USB microphone from and check if the version you have is the one compatible with your Windows 8.1 or Windows 10. If the version is not compatible you will have to go on Windows Store and download an update for the application you are using. 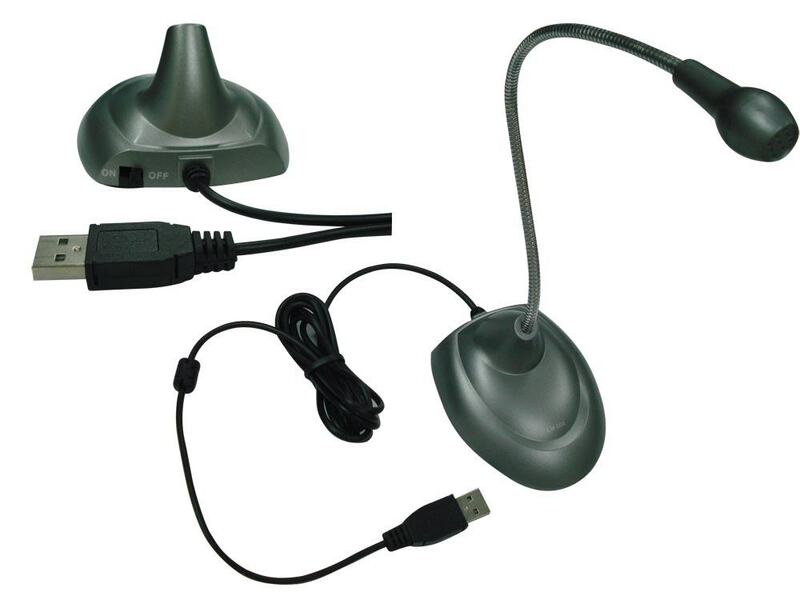 Also have a look at the drivers you have installed for your USB microphone. 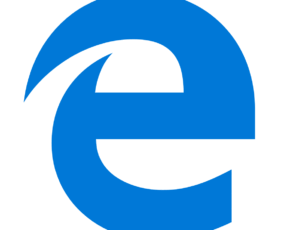 If they are not compatible with the Windows 8.1 or Windows 10, you will have to look on the manufacturer’s website for the correct drivers and download them from there. Install the latest Windows 10 updates: Keep in mind that Microsoft regularly rolls out updates to fix various issues reported by users. Maybe the latest updates brings dedicated microphone fixes that will help you solve the problem. Remove all USB devices: Some users confirmed that unplugging absolutely all USB devices and restarting their computers fixed the problem. 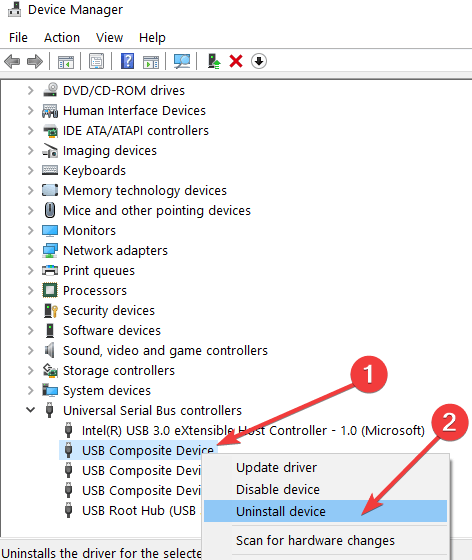 There you have a few quick steps for fixing your USB microphone in Windows 8.1 or Windows 10. Use the comments below to let us know if these methods worked for you or if you need any further assistance on this issue.